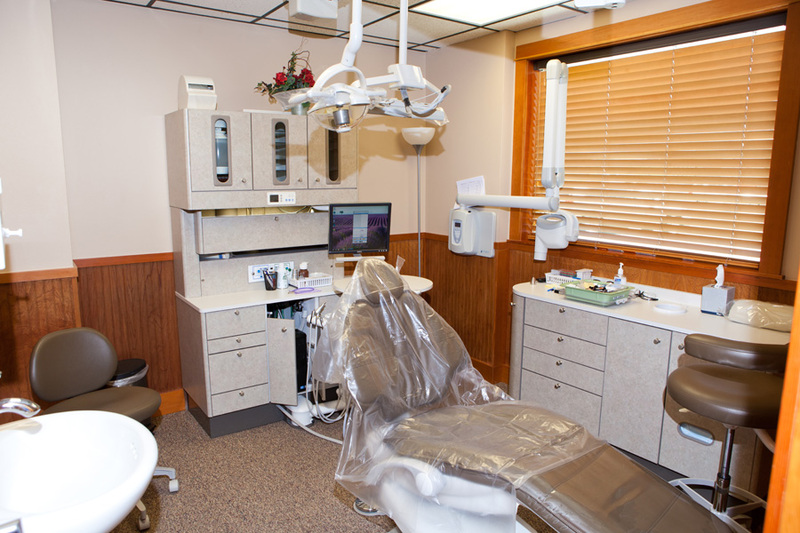 We believe that quality dental care starts by spending time with you to understand your history, concerns, and vision for your dental health. For nearly 50 years, our family practice has grown by establishing strong relationships with our patients, and treating you the way we would like to be treated. 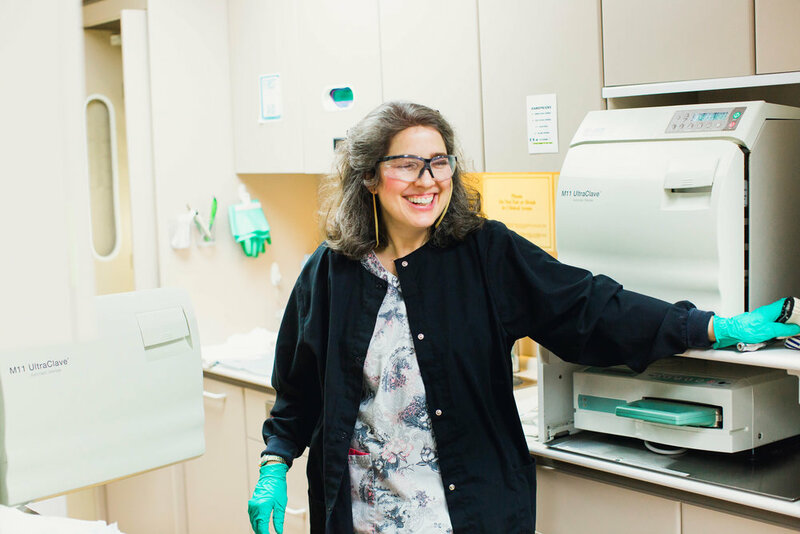 By developing a clear baseline of your dental health through an interview with the doctor, complete exam, and digital radiographs and photos, we will develop together the plan that meets your goals for your dental health. While we're happy to help you stabilize an immediate problem, we encourage you to experience our new patient experience to stay with us as an established patient of our practice family. Please take a moment prior to your scheduled appointment to download our patient forms. We ask that you complete the forms and bring them with you to your appointment so we may better assist you in a timely manner, as we take pride in running on schedule most of the time. Thank you for your confidence in our office, we look forward to assisting you with all your dental needs. "They are good at dealing with children, as well as everyone else, and have a very professional atmosphere with the most up-to-date equipment, and a knowledgeable and capable staff. Also, they are accommodating and trustworthy, and treat their patients with the utmost respect and appreciation." Charlene S.